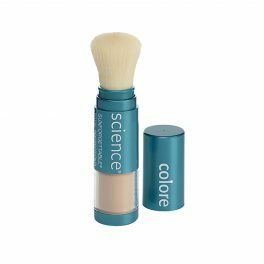 Combining skin science with pharmaceutical innovations and luxury in makeup, Colorescience Australia is a true beauty champion for delivering on its promised skin results. 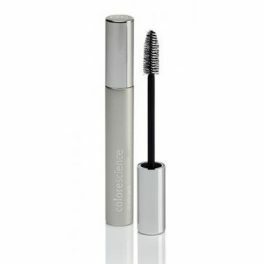 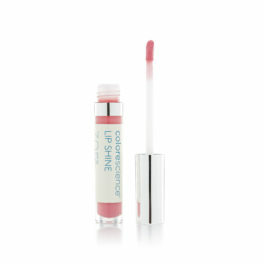 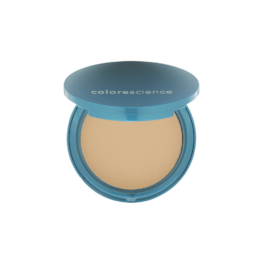 Colorescience makeup are all about delivering on three levels: beauty, nourishment, and protection. 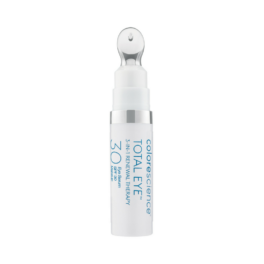 When you use this line, you’re investing in your skin for its long-term health. 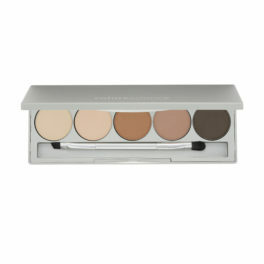 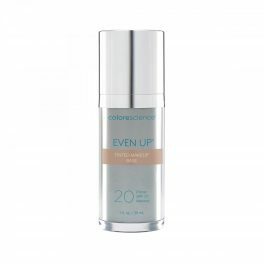 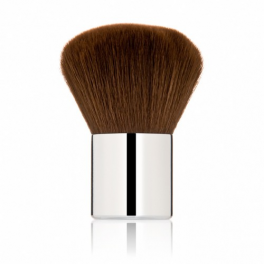 For example, look to the Even Up Clinical Pigment Perfector with SPF 50 for an all-around skin workhorse. 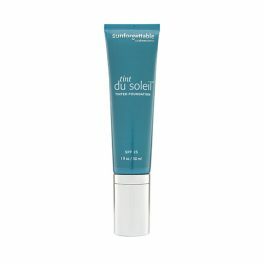 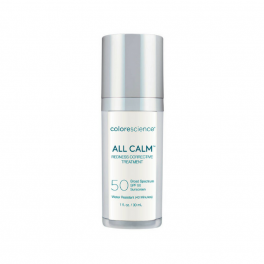 This product brightens your skin, hides imperfections with a lightweight tint, and provides superior sun protection while calming down redness. 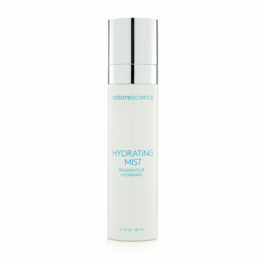 Suffer with Oily skin? 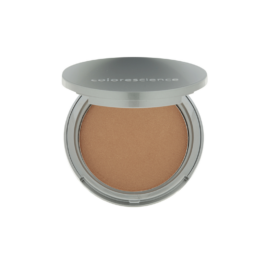 You can now prep your skin for the day and make your makeup last longer with the Mattifying Perfector face primer. 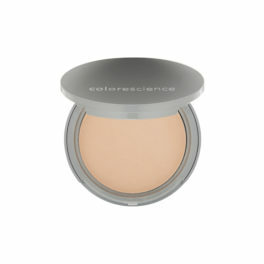 Wear it alone or under makeup and achieve smoothed-out skin, improved texture, and an even tone. 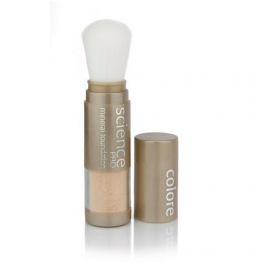 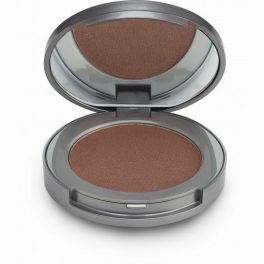 Don’t forget about Colorescience Australia’s mineral makeup offerings! 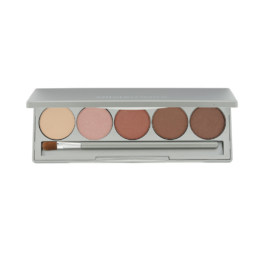 A variety of setting mists, amazing eye and brow palettes, makeup brushes, pressed and loose powders, lip products, including the terrific lip Shine SPF 35 plus much more; all providing amazing wear and will keep you looking good all day. 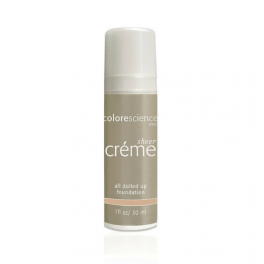 For every skin need out there, Colorescience products will come to the rescue. 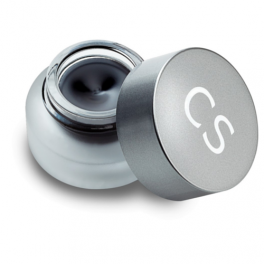 The brand’s signature difference is a dedication to luxury, science, and innovation that will give you your best and healthiest skin ever.